What might an effective, functioning market for energy efficiency look like in Greater Manchester? One that allows householders to assess their home’s needs, quickly choose a trusted, reputable contractor and affordably finance a good quality retrofit. 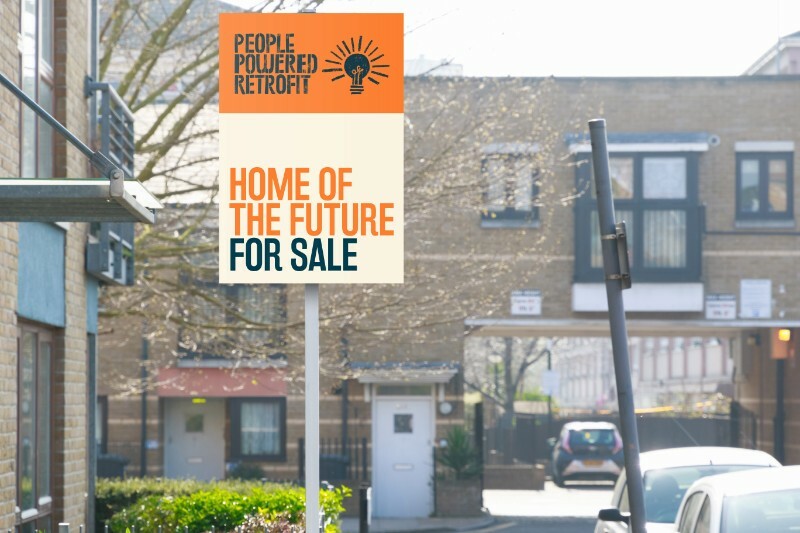 This is a question we’ve been asking ourselves for some time, and with the help of a new government research grant over the next six months the People Powered Retrofit project be testing some of these ideas for real. Not so long ago, we had the Green Deal, a one-stop-shop programme for people to retrofit their homes. Sadly, it didn’t work. Since it’s demise in 2015, there has been a notable absence of new energy efficiency policy in the UK. The retrofit industry has retreated and a number of scandals have come to light including Fishwick in Preston and Grenfell Tower, highlighting poor quality and dangerous work. The implosion of Carillion has also signalled that a traditional approach to procuring retrofit – large construction companies hiring poorly paid and poorly trained sub-contractors – is all but over. In 2017, the Department of Business, Energy and Industrial Strategy (BEIS) began to address the question of what comes next with a Call for Evidence on Building a Market for Energy Efficiency, Carbon Co-op’s Community Green Deal project was a case study featured in that call and our written response is here: Building a Market for Retrofit response. It showed a significant change in thinking from government in how to address energy efficiency and encourage many more retrofit projects in the UK. Instead of the failed ‘one size fits all’ approach of Green Deal, the emphasis is on localised conditions and localised solutions. Rather than large scale ‘tier one’ contractors like Carillion, the focus is on existing local contractors already carrying out small scale domestic work such as kitchen fit outs, new extensions and lofts, the so called Refurbishment, Maintenance and Improvement (RMI) sector. And as suggested by Carbon Co-op, there is an acknowledgement that householder motivations vary and that early adopters, such as those motivated by climate change concerns, are a good place to focus activity. In Summer 2018, the Call for Evidence was followed by a funding programme to test these ideas via a series small scale pilots around England and Wales. Launching in December 2018, Carbon Co-op and URBED’s successful project is called People Powered Retrofit, using data driven mapping, it combines a householder-centred routes to energy efficiency works with a bottom-up approach to developing a high quality, local supply chain. The idea is to build on Carbon Co-op’s existing track record of retrofit delivery, expanding the scope and scale of our work whilst streamlining the services we offer to householders. In designing this programme we were inspired by examples from the US Department of Energy’s Better Buildings programme which has been quietly innovating new approaches to retrofit for a number of years. In particular, a local authority project from Colorado showed that a targetted, community-based approach to energy efficiency might be more effective than the top-down, Green Deal-type approach relied on in the UK. The BEIS funding programme marks a welcome change of course in energy efficiency policy, and it’s heartening that of the six successful project, the majority feature trusted Community Energy intermediaries at the front and centre of their approach. At present the programme is purely research and development, but BEIS have indicated, that should departmental budgets be available, they will extend the programme in to a two year delivery phase in which householder retrofit services can be offered. In Greater Manchester, Carbon Co-op and URBED are leading the project but we are involving a wide range of partners including ARC4, Quantum Technology, Fieldwork Labs, Cumbria Action for Sustainability, Shortwork, Electricity North West, Ecology Building Society and Green Growth. We’ll be testing new approaches including using GIS mapping and a series of Retrofit Personas to identify the householders in Greater Manchester most likely to commission retrofit works – and we’ve already started this work by launching a new Carbon Co-op member survey on motivations and interactions. We’re using Service Design techniques to come up with new offers – developing the idea of a Retrofit Concierge who can hand-hold and signpost householders to the best contractors. We’re seeking out contractors and professionals such as architects working on retrofit in the Greater Manchester area and will be offering bespoke training packages. And we’ll best testing out some innovative approaches to ‘social marketing’ supporting householders to tell their stories about their retrofit projects. 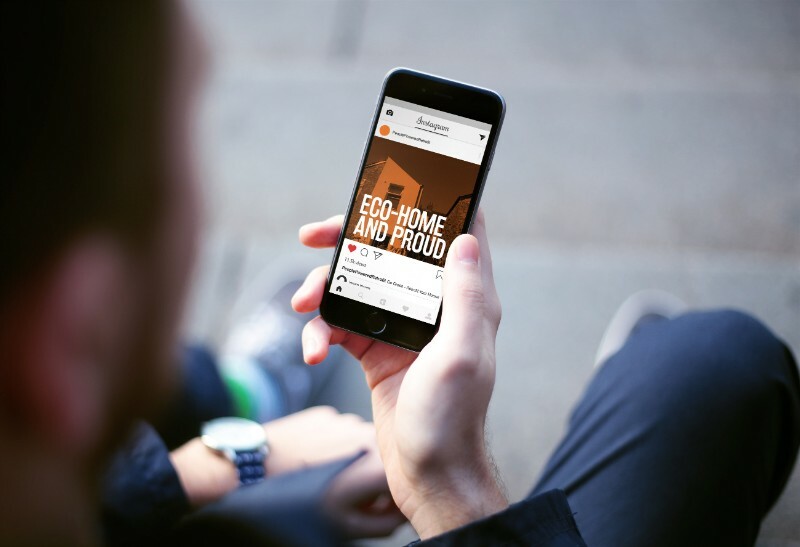 We’re confident that over the next six months we’ll gain some fascinating, real world insights that will develop our householder-centred retrofit delivery model. Benefitting people in Greater Manchester and informing wider energy efficiency policy in the UK. As the project progresses we will update our blog with bits of learning and stories from those involved. If you’d like to get involved, sign up to our newsletter or join the Carbon Co-op membership.